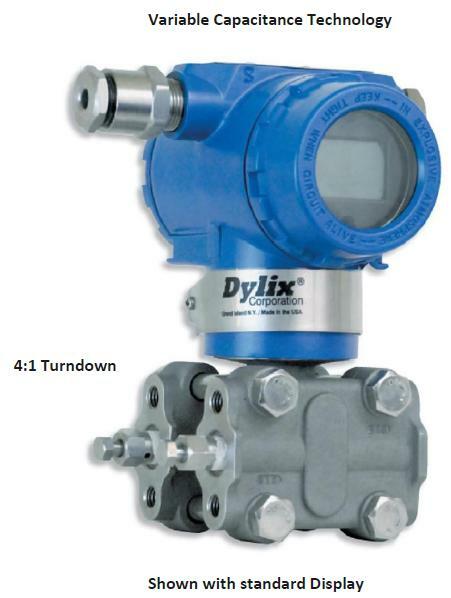 Dylix’s DPL Series is a high static-low differential pressure transmitter based on proven capacitance sensing technology. The key feature of the sensing element is its isolation from induced stress which improves performance and long term stability over elevated line pressures. Reliability and stability are manufactured into every device using advanced manufacturing techniques. Extended burn in and thermal cycling are just a few extra steps Dylix utilizes to ensure performance over time. The DPL comes standard with 316L SST sensing diaphragms and process flanges to handle the most aggressive fluids. Every DPL Series is shipped with a NIST traceable calibration certificate.